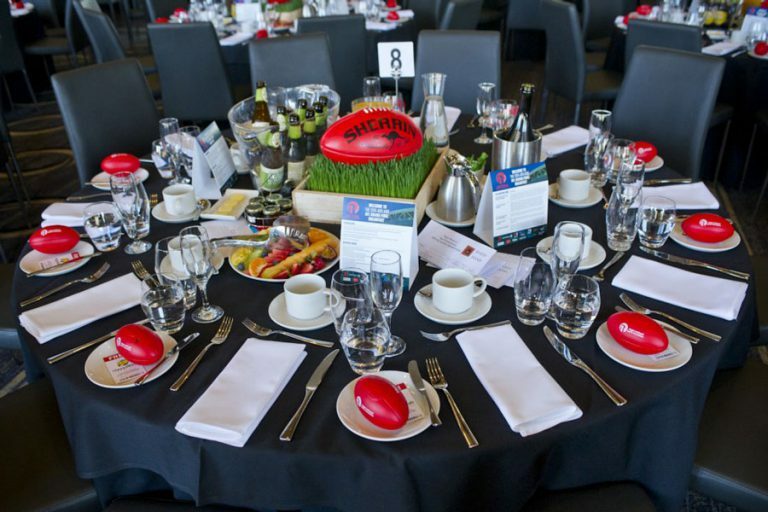 Keito Events managed the Roger Rasheed Sports Foundation 2015 Adelaide AFL Grand Final Breakfast working closely once again with Roger Rasheed. 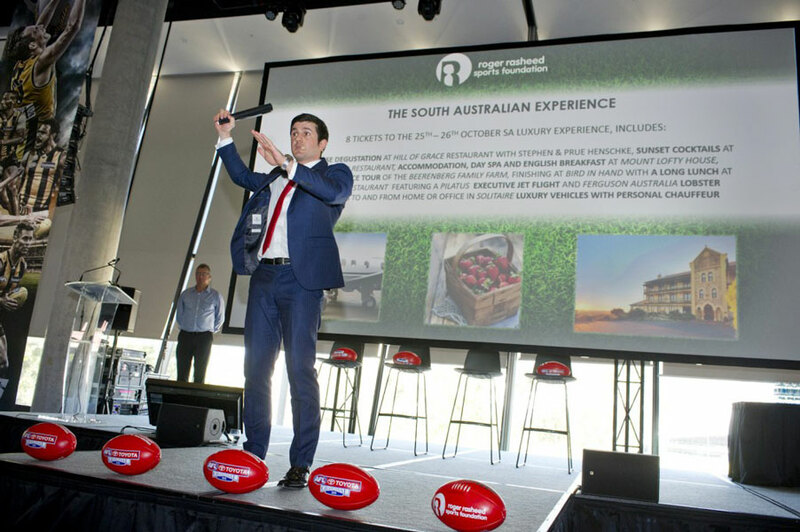 In its fourth year the event once again exceeded attendance of over 300 avid football followers and RRSF supporters, held at the home of Football, Adelaide Oval. 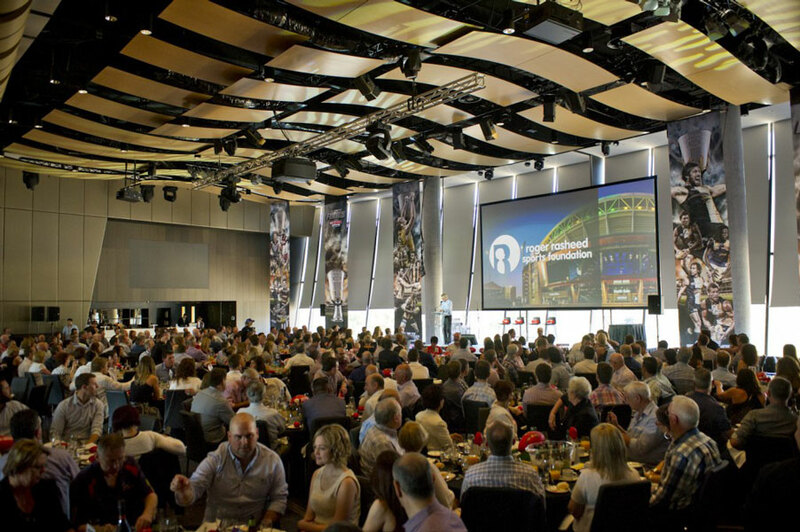 The event covered exclusive grand final day vision, including a live cross with Andrew Fagan and David Koch before the game at Federation Square, video messages from Gillon McLachlan, Michael Voss, Dave Hughes and Mark Ricciuto, as well as insights of the game from current and past players of the Port Adelaide Football Club and Adelaide Crows Football Club. 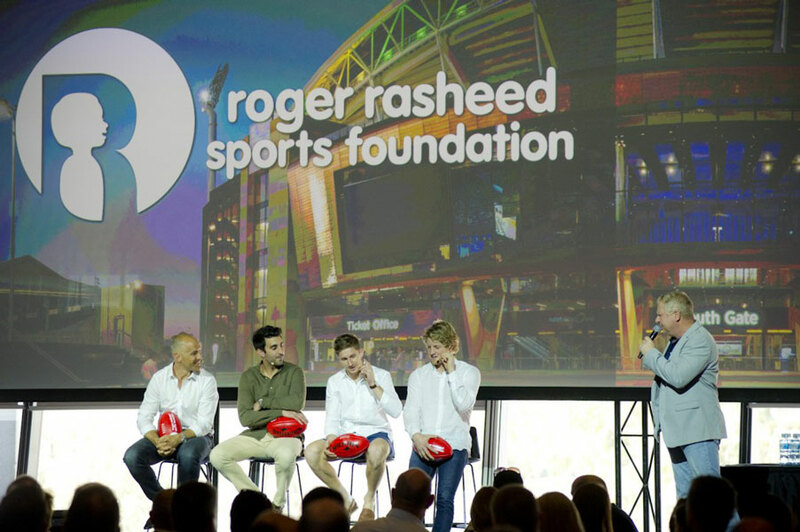 This official AFL event was a great success and it is expected to grow bigger again in 2016.